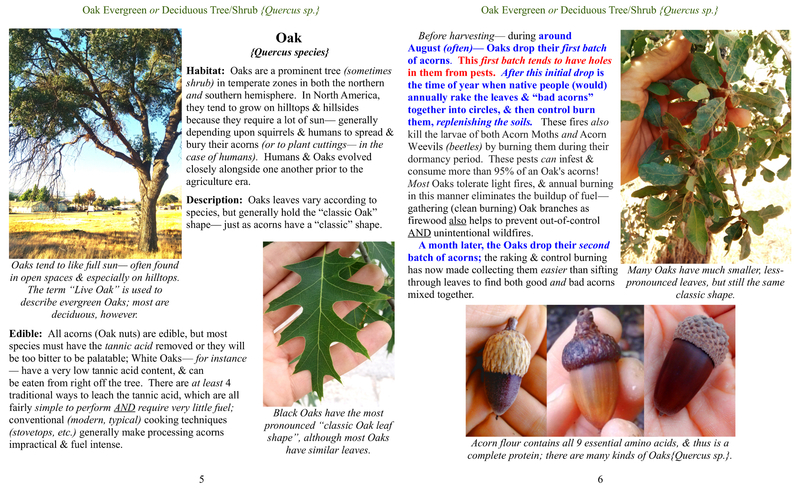 Scroll down to read preview pages, and click any of the photos to enlarge. 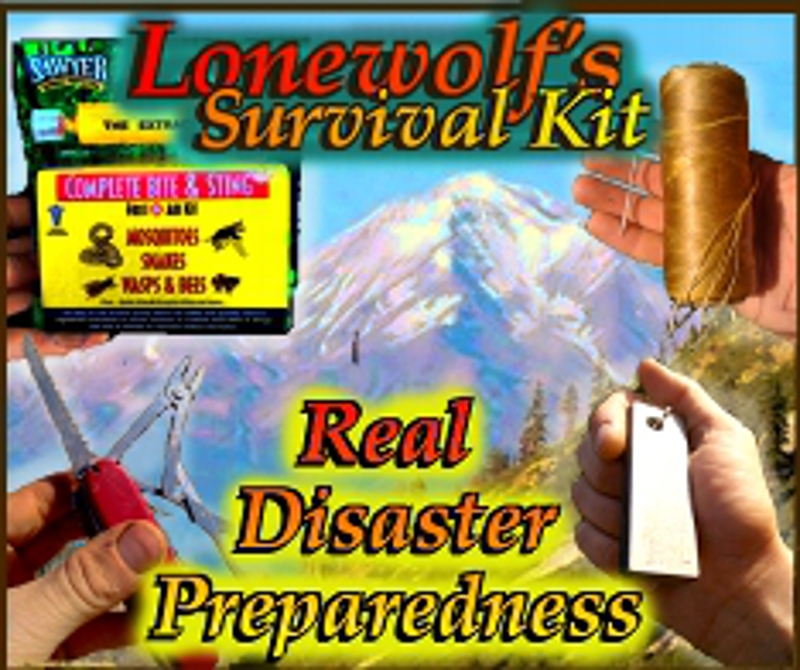 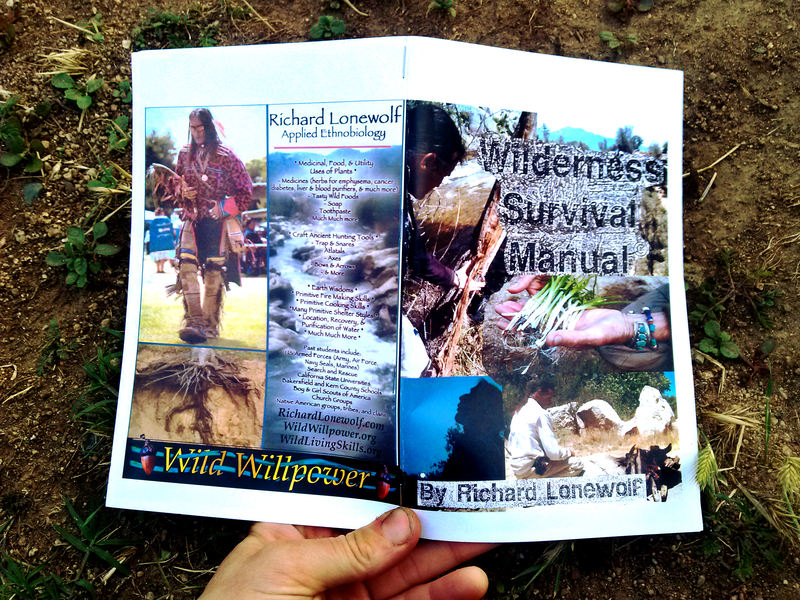 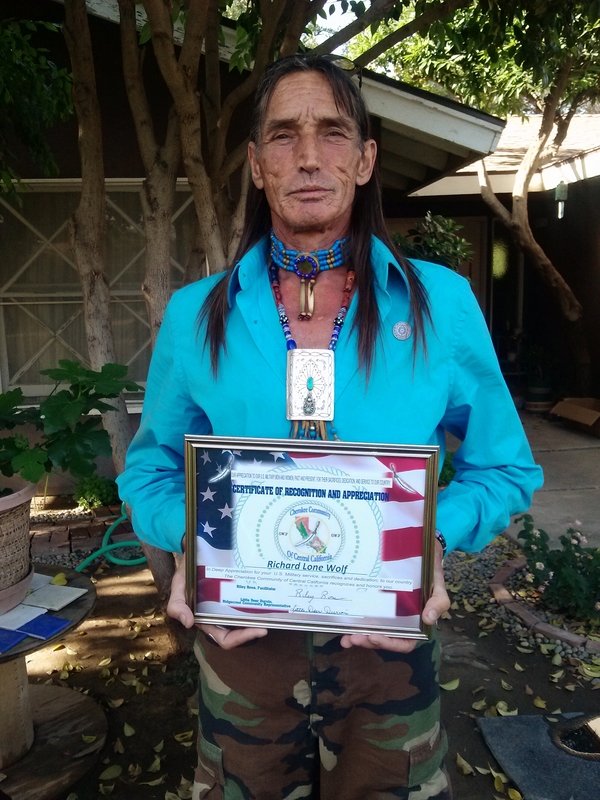 Although Richard Lonewolf Survival School is currently closed, you can order a copy of this informative, user-friendly textbook on Wild Willpower PAC’s website. 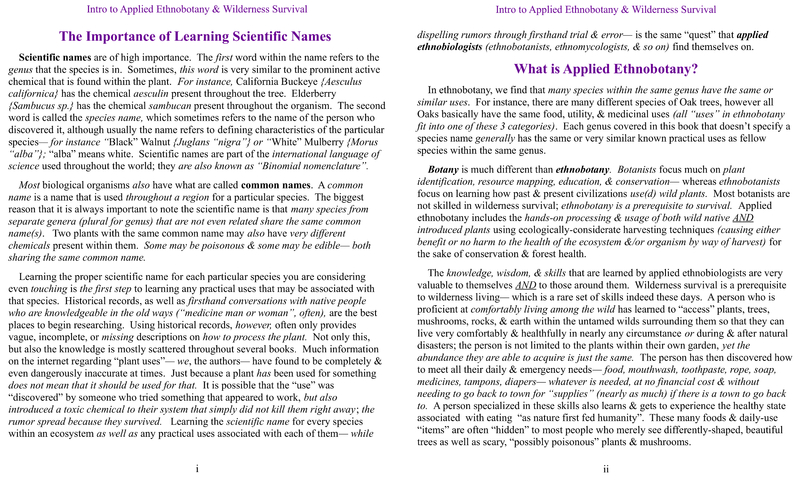 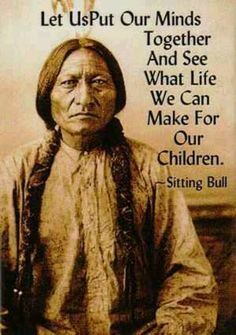 This book is not about how to merely survive — it about accessing great abundance, and is written by a 62-year-old Cherokee/Lakota/Northern Cheyenne elder who has LIVED these skills since he was a young boy and who grew up to teach at several universities and people of all ages. 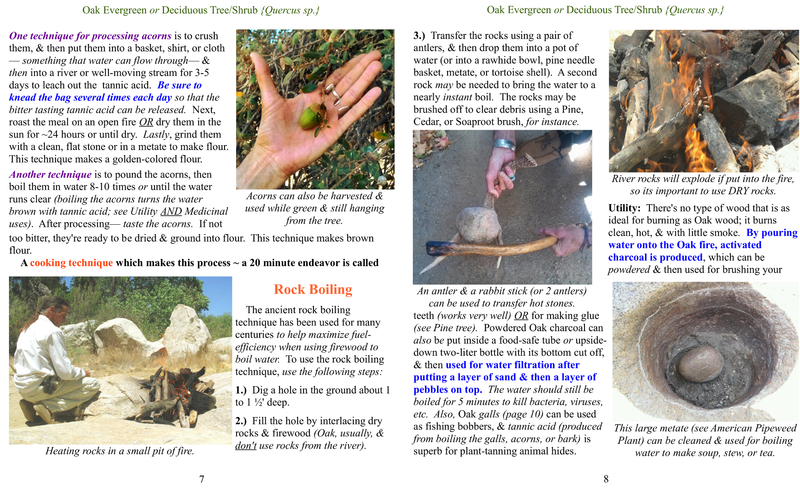 He instructed U.S. Armed Forces units for many years, and this is his first full-length, pack-ready outdoor textbook. 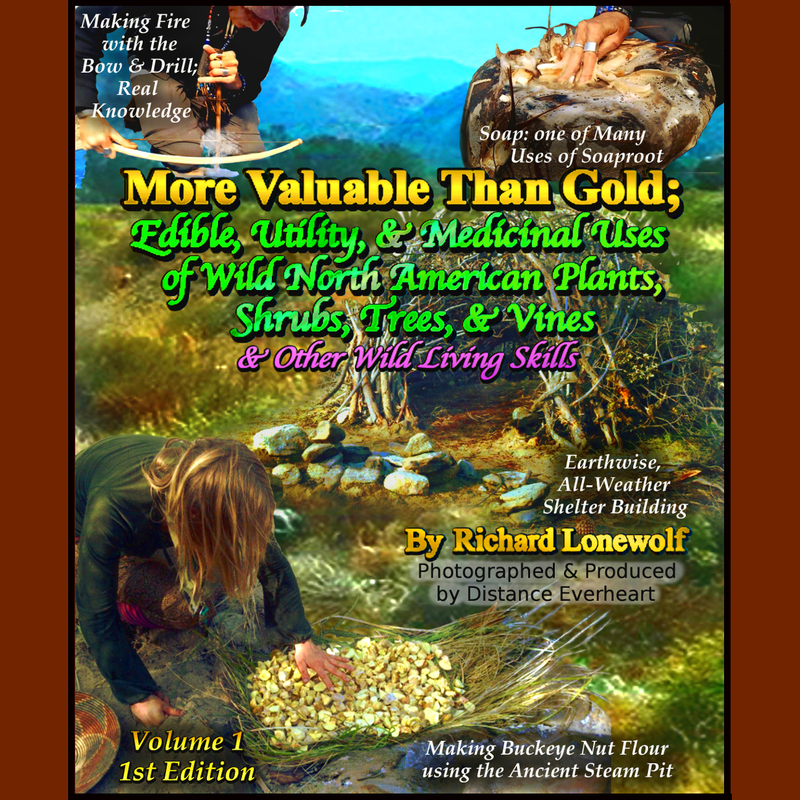 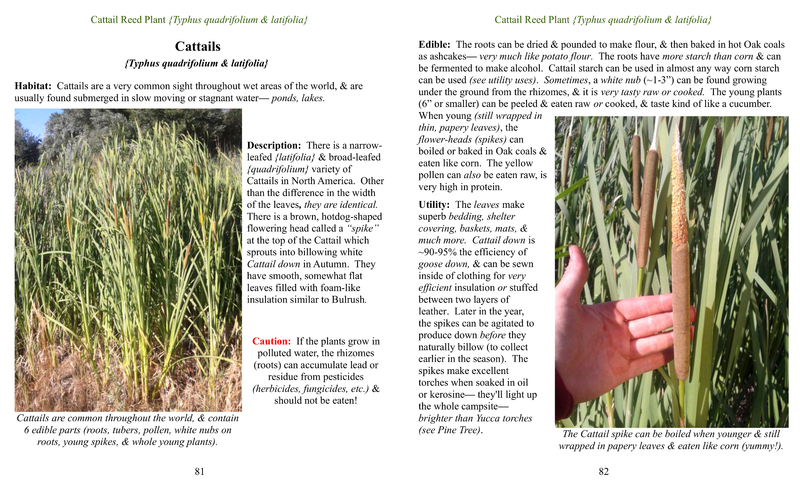 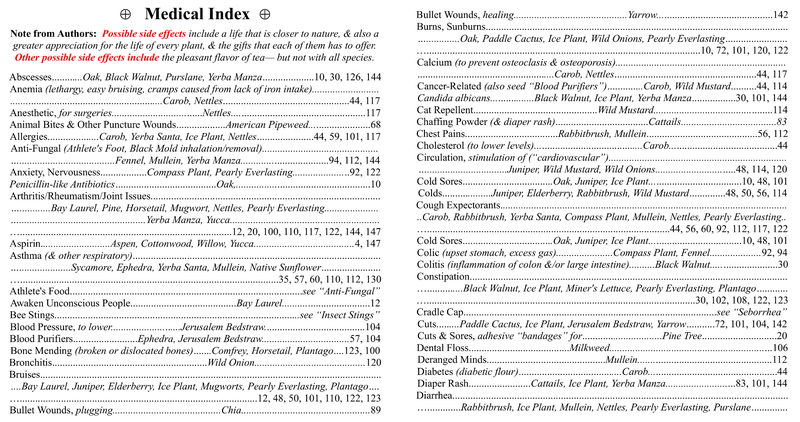 More Valuable Than Gold features over 175 thick quality pages and 225 vibrant color photos showing step-by-step, in-depth instructions for a plethora of historical edible, utility, and medicinal uses for over 50 common plants, shrubs, trees, & vines — many which grow coast to coast all throughout North America, Europe, The Middle East, & temperate zone Asia. 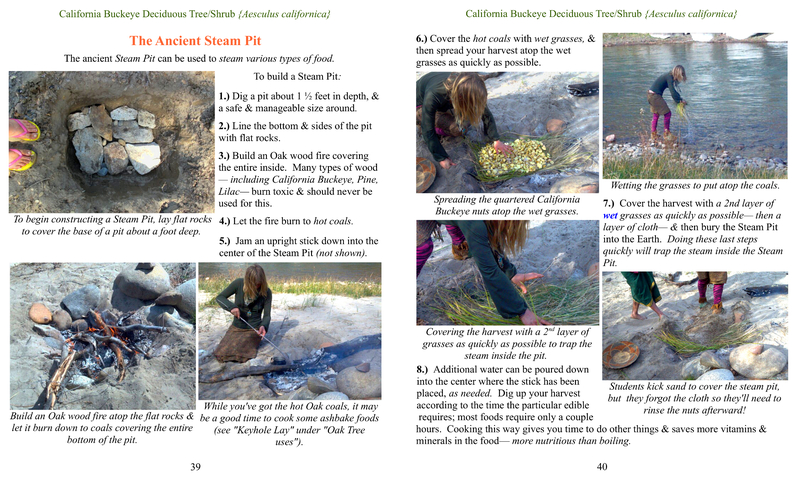 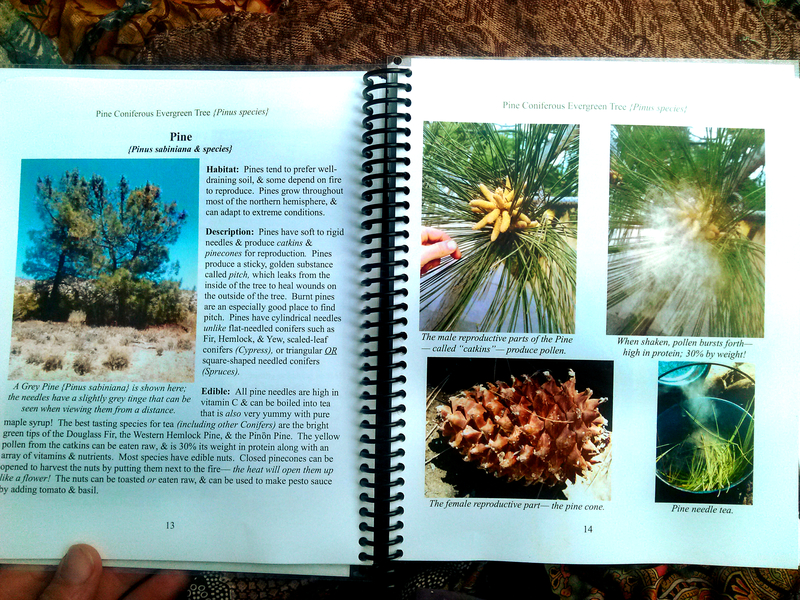 Photos and introduction written by longtime student Alex “Distance” Wilson, founder of Wild Willpower, who produces the publication. 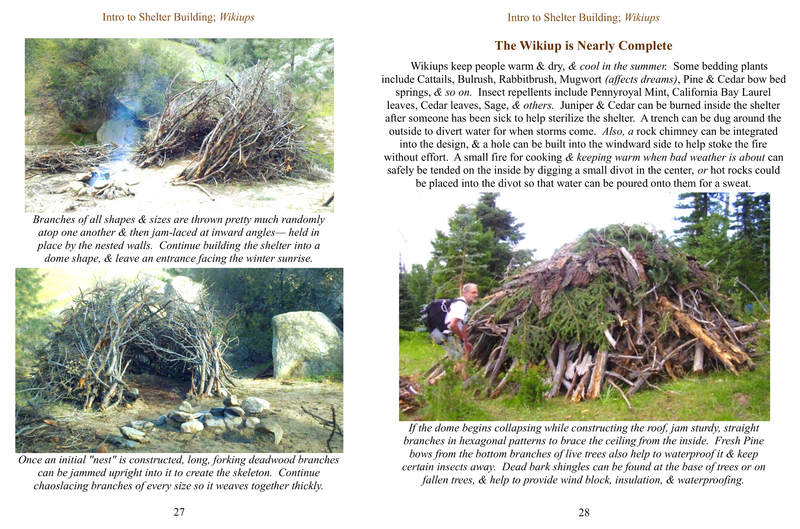 Wild Willpower, who built this website and published the book, is currently fundraising to be able to afford to begin printing and making copies available. 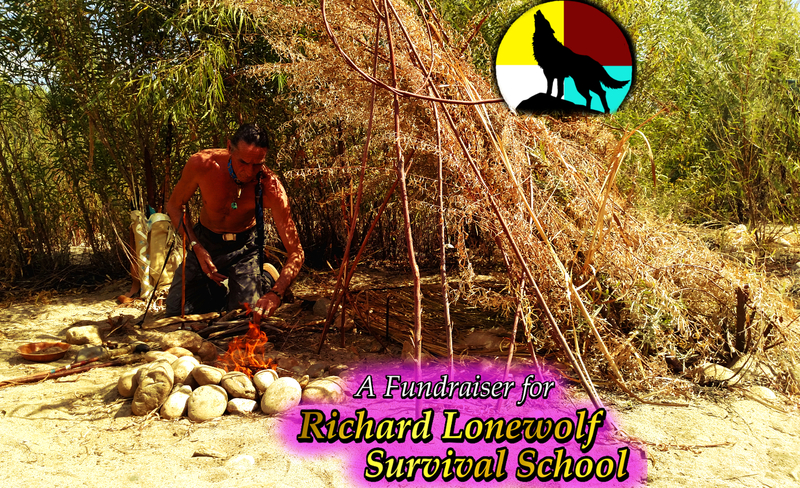 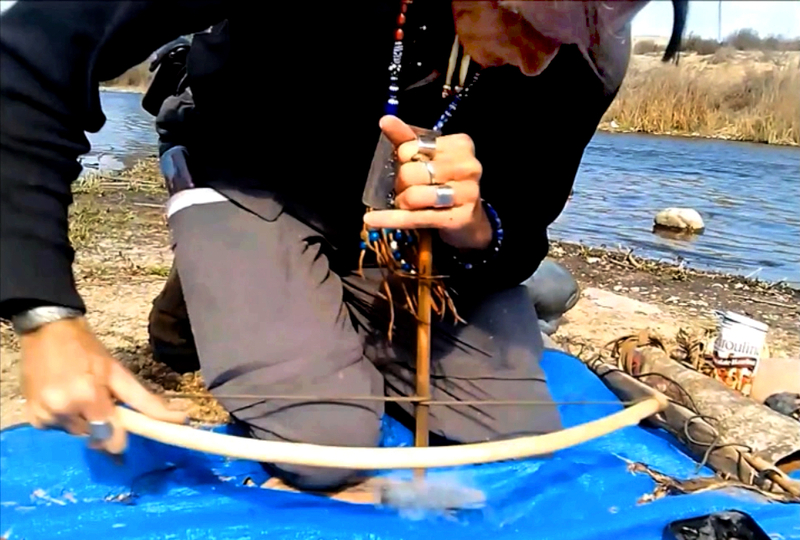 Please support Wild Willpower’s fundraiser, which also helps support Richard Lonewolf Survival School. 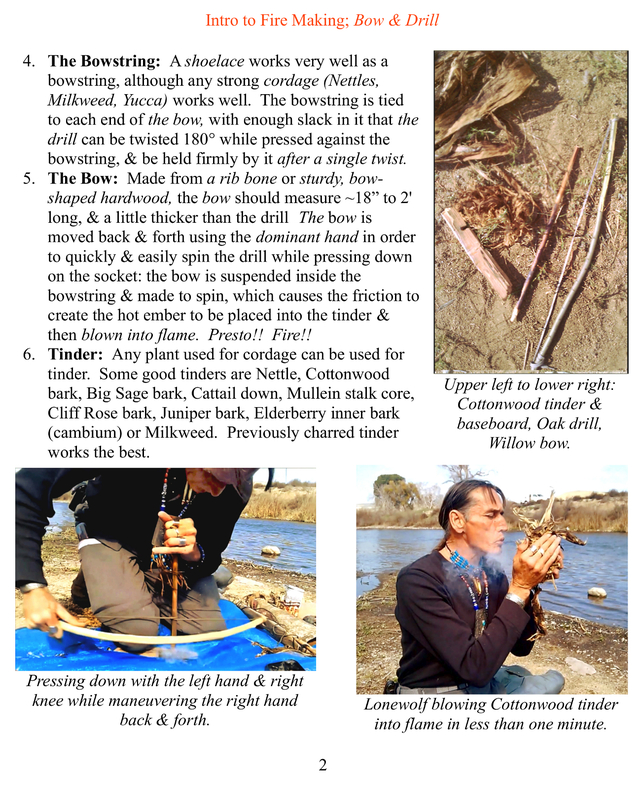 Contact Distance@WildWillpower.org for questions or assistance. 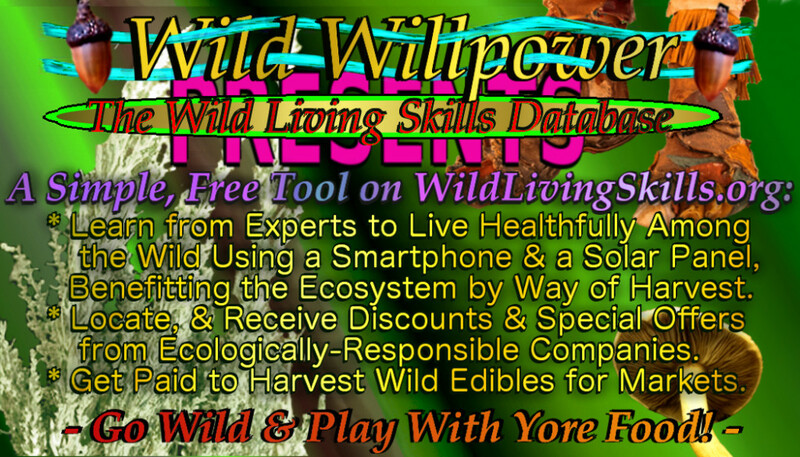 You’re going to find this one useful & user friendly,& supporting the school supports the future publications & development of The Wild Living Skills Database & Smartphone App on WildLivingSkills.org– best viewed on desktop computers currently. 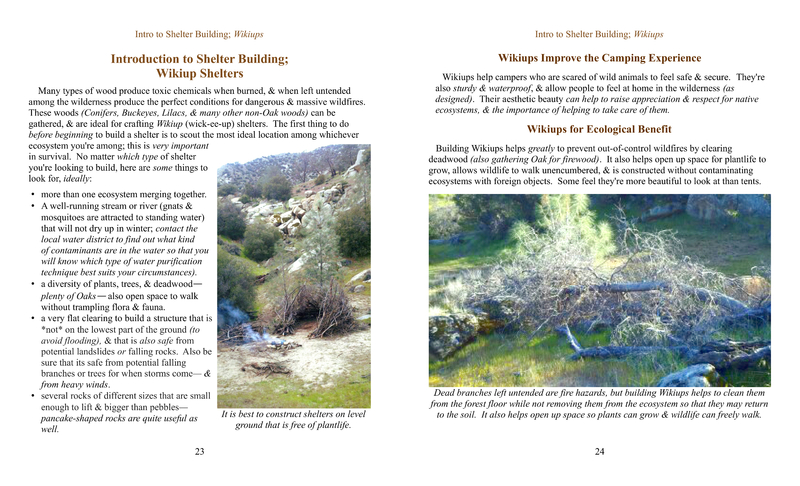 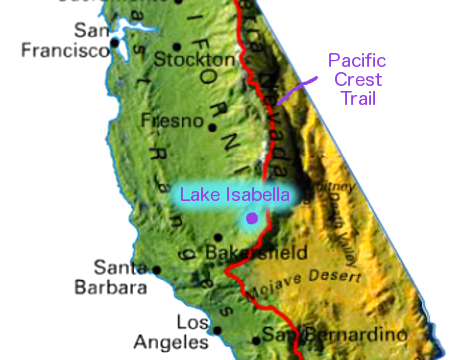 Also see how we’re helping ourselves and surrounding community on KernRiverCoop.com. 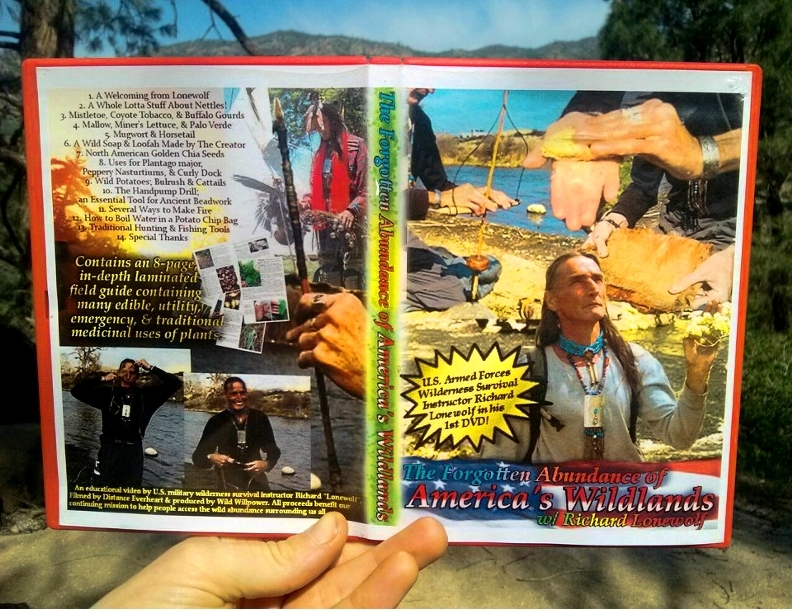 Thanks for helping to support the teachers working to help all people with the blessings we’ve been gifted– any help spreading the word much appreciated– you’re going to love the book!